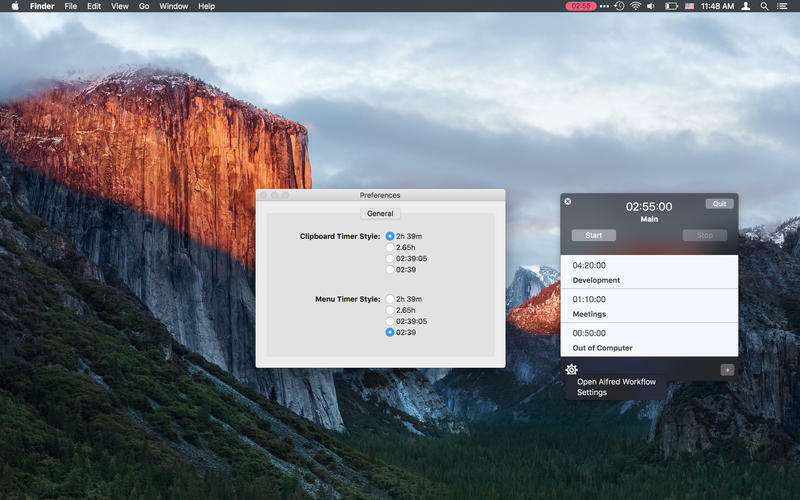 Is there a better alternative to Billing Timer? Is Billing Timer really the best app in Project Management category? 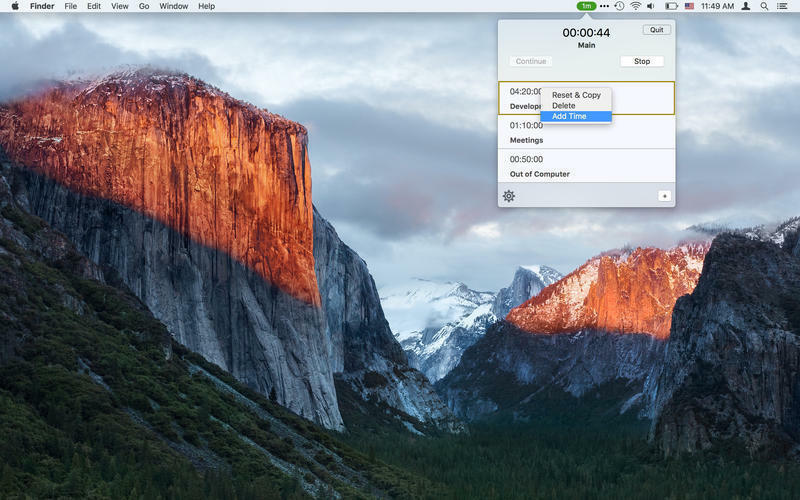 Will Billing Timer work good on macOS 10.13.4? 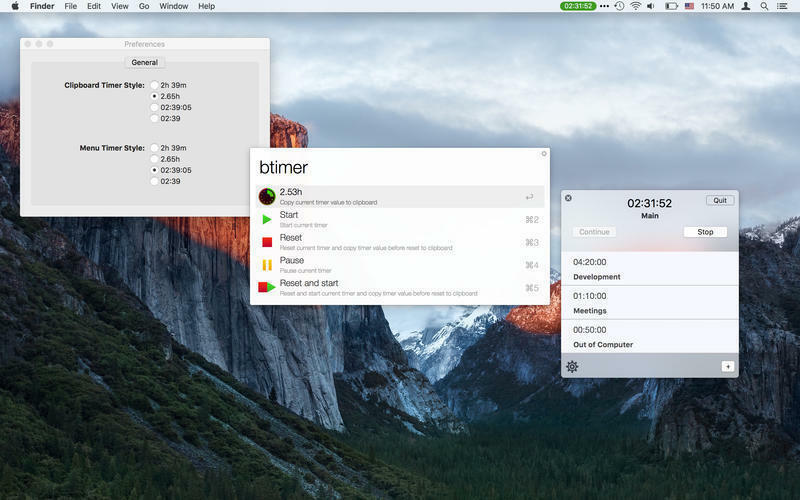 Billing Timer is an insanely simple stopwatch timer on your Mac, accessible right from the status bar. 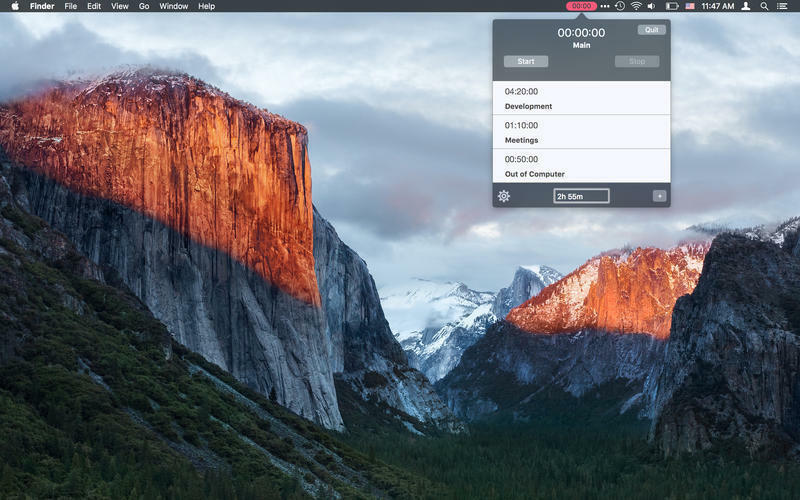 Your timer will continue running even if you turn the computer off or quit the application. 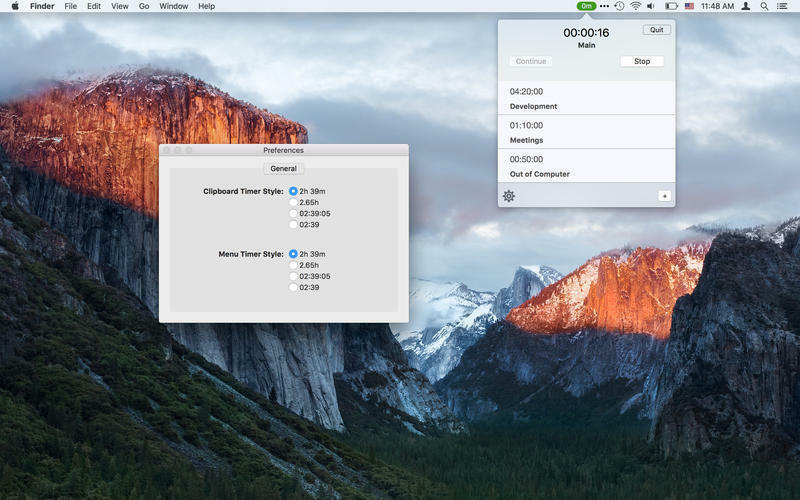 You can control Billing Timer using simple Alfred Workflow. As AppleScript is supported you can create your own scripts and workflows. In the last release I added simple multi timer support. Billing Timer needs a review. Be the first to review this app and get the discussion started!